After high I attend BYU. 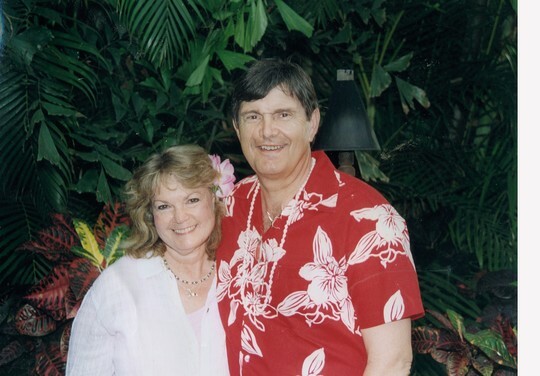 I met my sweetheart in 1970 while we were performing in "Promised Valley," for the LDS church. I have owned a successful ballet school, helped start the Sandy City Arts Council, was the Artistic Director and founder of Mountain West Ballet (retired), theatre director for Bumbleberry Playhouse, choreographer for Sandy and Murray City summer theatre, and I have run a restaurant (not my favorite). I have taught 4th, 5th, and 6th grades in public elementary schools, and earned two Master Degrees in Education, a National Board Certified teacher, and an elementary school principal in Granite School District. We are working with Fun for Less Tours as tour managers. We have visited Alaska, the Middle East, Antarctica, South America, crossed from ocean to ocean through the Panama Canal, and will be traveling on the Silk Road as tour managers in August - September. 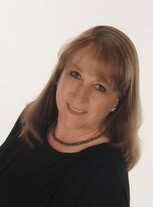 KAREN SMITH CHATTERTON updated her profile. View. KAREN SMITH CHATTERTON has a birthday today. KAREN SMITH CHATTERTON added a comment on her Profile. KAREN SMITH CHATTERTON changed her profile picture. BRIAN BROWN posted a message on KAREN SMITH's Profile. Karen, , I know you'll have a GREAT BIRTHDAY! On a humorous note: When I turned 61 we chose to go to The BIG TEXAN in Amarillo, TX and try on that 72oz steak-which is FREE if you can eat it, a Shrimp Cocktail, a dinner Salad and THREE JALAPINOS...all in one hour...I had to HANG my HEAD in SHAME...I could only eat HALF of it! Your friend, JOHN Adamson could have EASILY eaten the WHOLE THING in an hour!